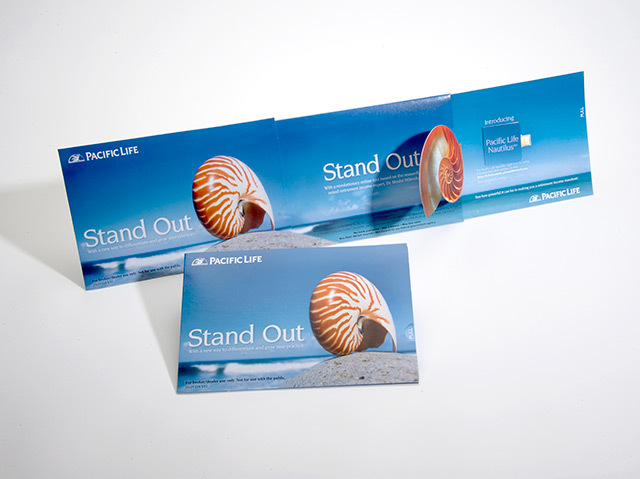 High-end direct mail encompasses many different kinds of materials and hand assembly activities. 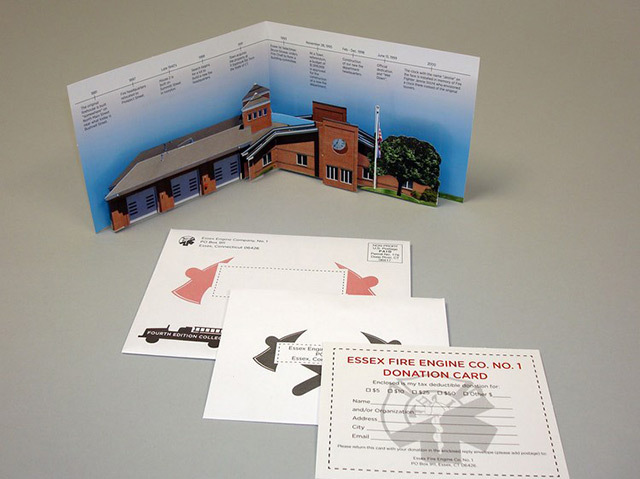 Multiple match mailing, non-automatable dimensional mail, or most any mail the USPS defines as Customized MarketMail® is right in our wheelhouse. With our full-service, in-house lettershop, and a USPS Detached Mail Unit on-site, we meet your drop date and in-home window with unmatched speed. Dimensional mail has a 8.51% response rate. We’ll collate and match the personalized components of your mail with absolute precision. We appreciate the expense of mismatches, which is why our QC process is custom designed for matched mail and all but eliminates that possibility through three independent in-process audits. We’ve mailed tens of millions of pieces with up to six-way hand-matches, and in 16 years, have not had a single report of a mismatch! Let your products speak for themselves, give a sample, get a customer. One of the best ways to prove to any desired high-end market or customers that your products are up to their standards is to send them a sample. We will warehouse, pick and pack, and bulk or drop ship your sample kits and product samples, customized around your unique specifications. Get the most out of your marketing campaign. When it comes to marketing, everyone knows that you have to put your best foot forward and make the best first impression possible. Structural Graphics has been a leader in custom designed, high-impact and dimensional marketing solutions. Don’t be shy about self-promotion! 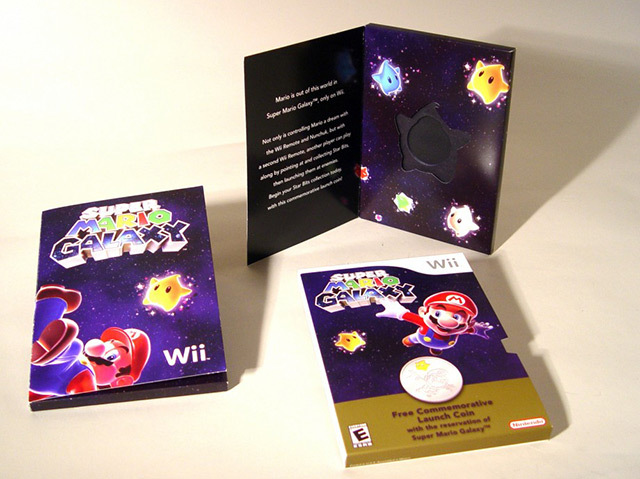 Whatever your promotional materials may be, you want them to arrive on time and in perfect condition. 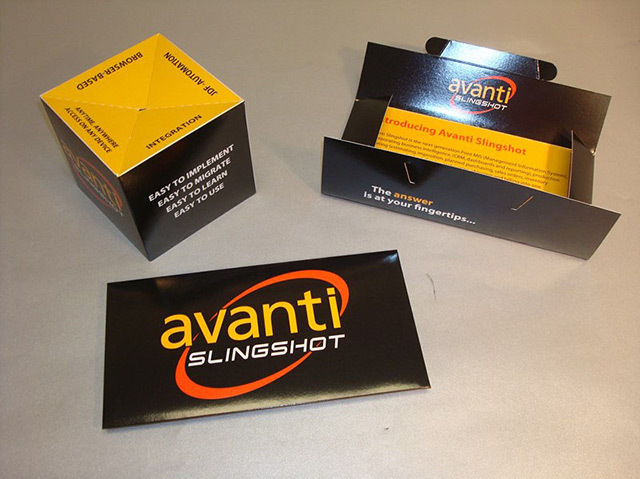 Our custom handmade promotional solutions will reach your targeted customers looking great and delivering your message in an impactful way not available anywhere else. For work examples please visit Structural Graphics to see how we’re able to bring these high-end solutions cost-effectively.